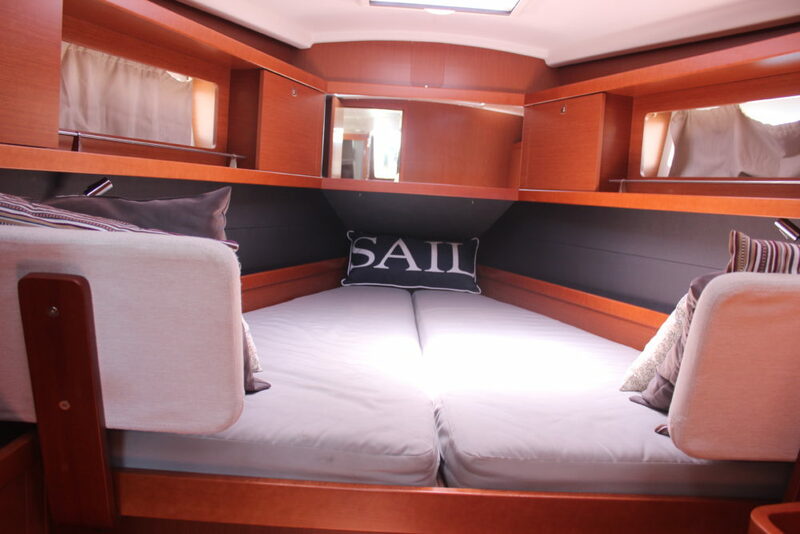 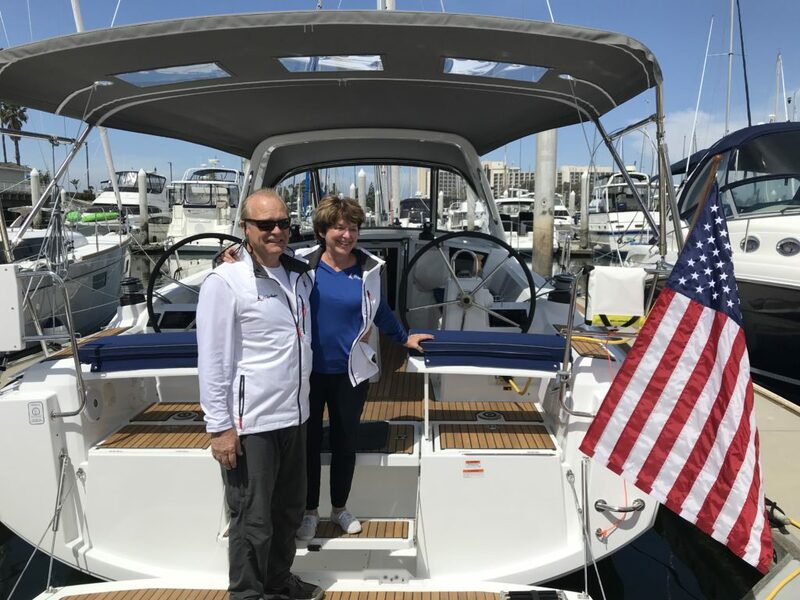 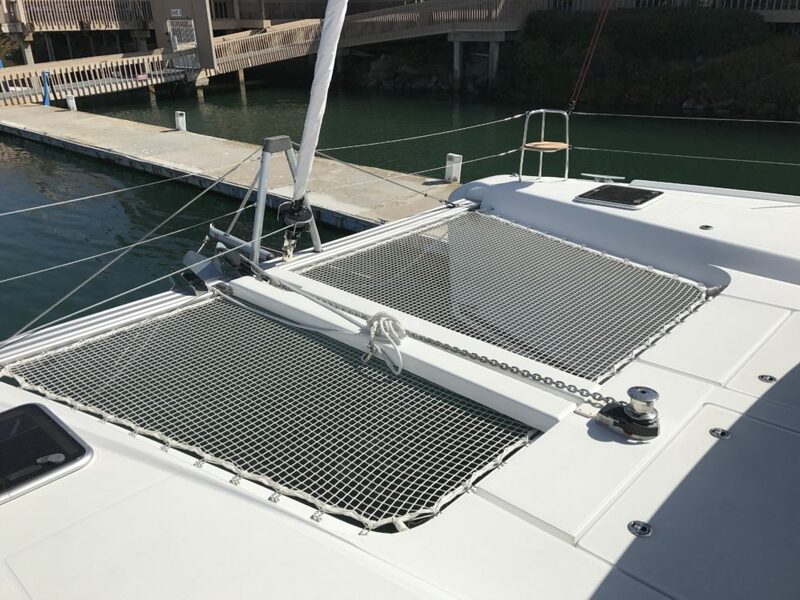 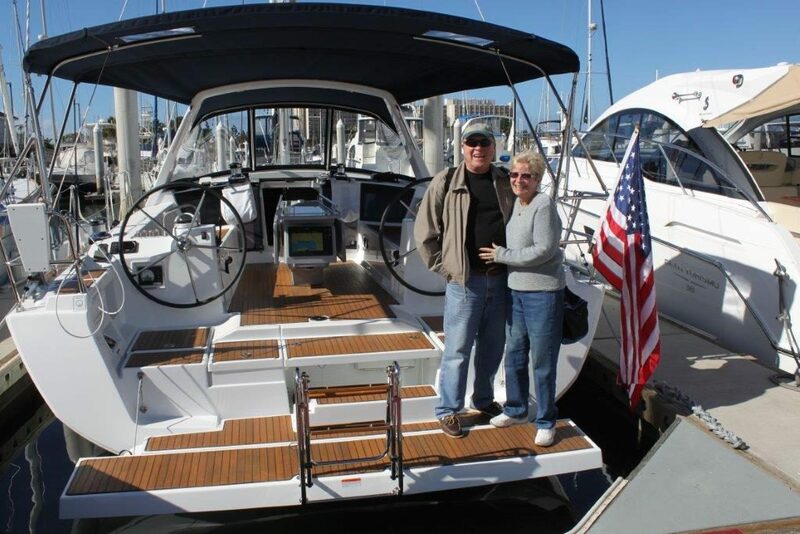 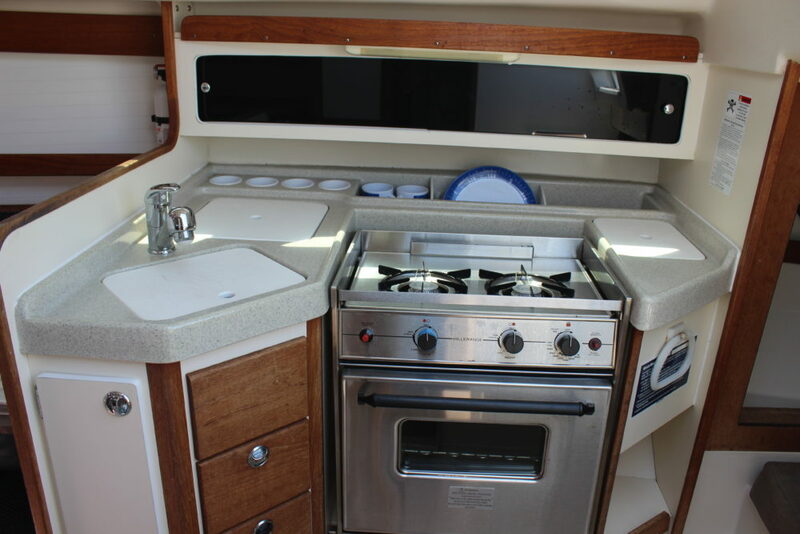 A charter placement owner at Harbor Sailboats is someone who is seeking to lower the costs associated with boat ownership while not sacrificing time on the water. 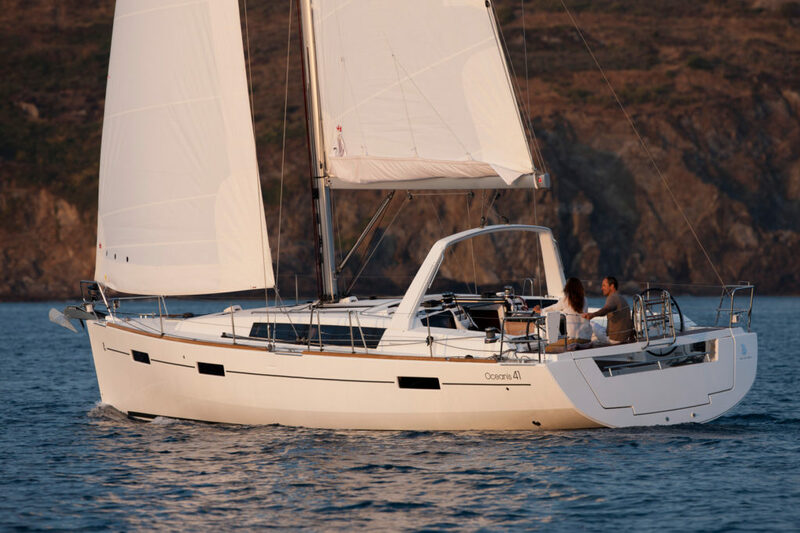 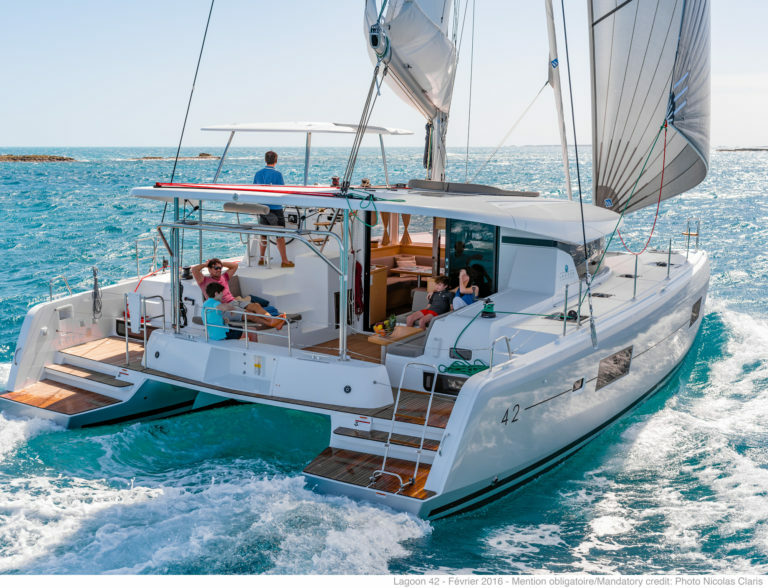 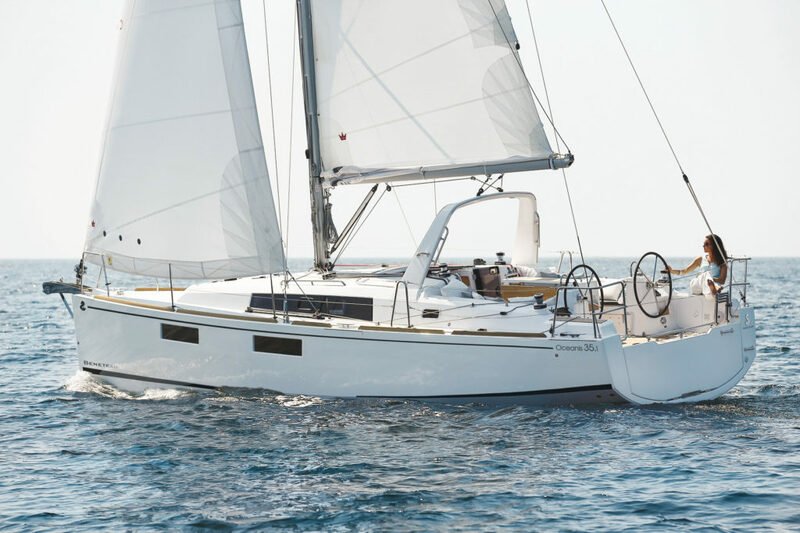 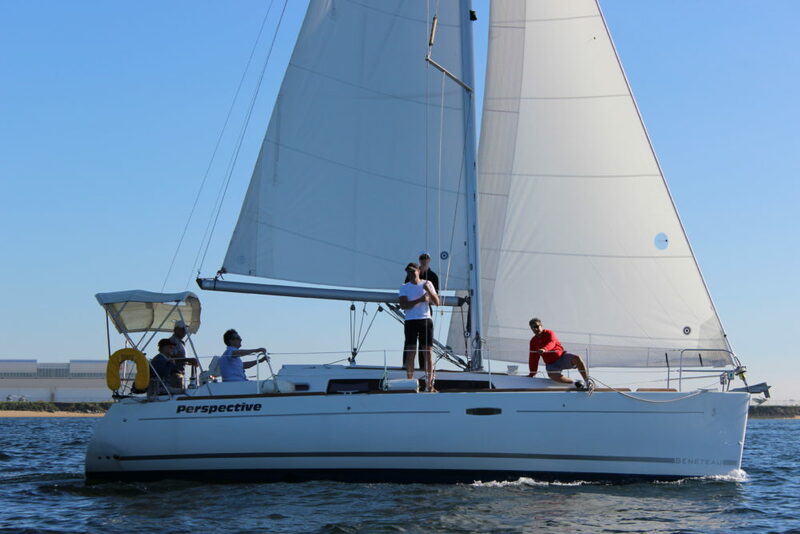 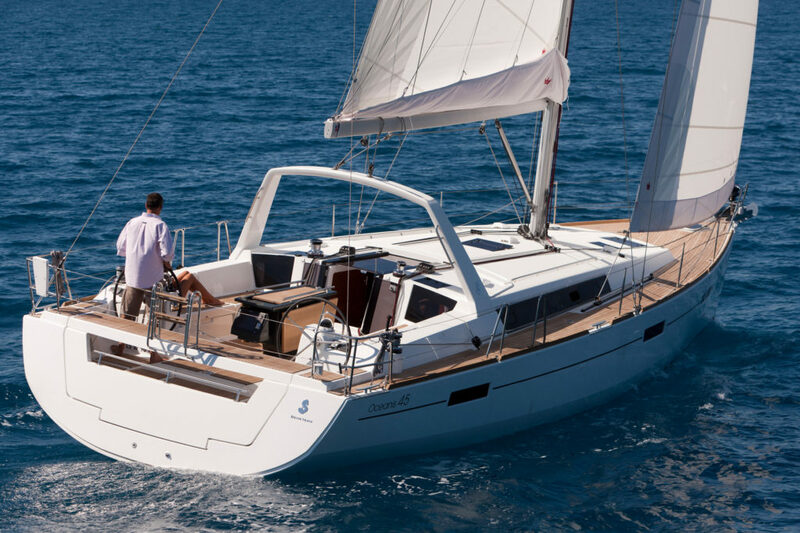 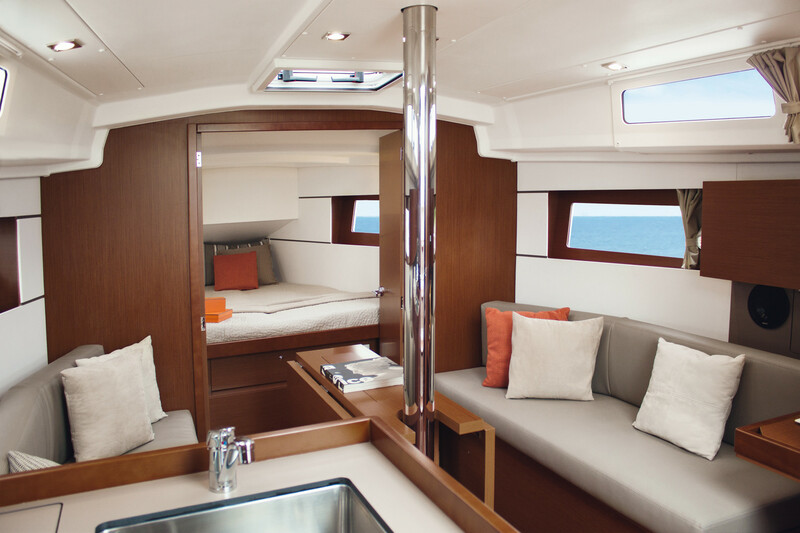 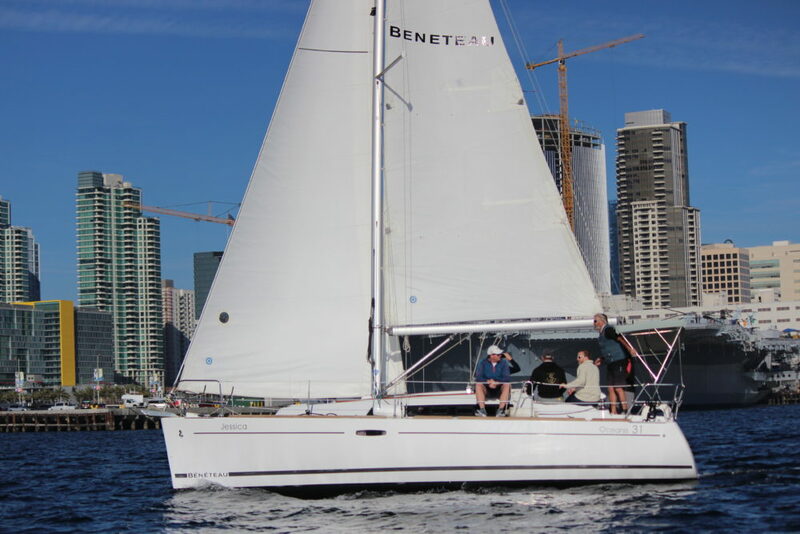 By purchasing your new Beneteau and entering into an agency agreement with Harbor Sailboats, you can substantially reduce these costs while the yacht is managed and maintained to the highest standards. 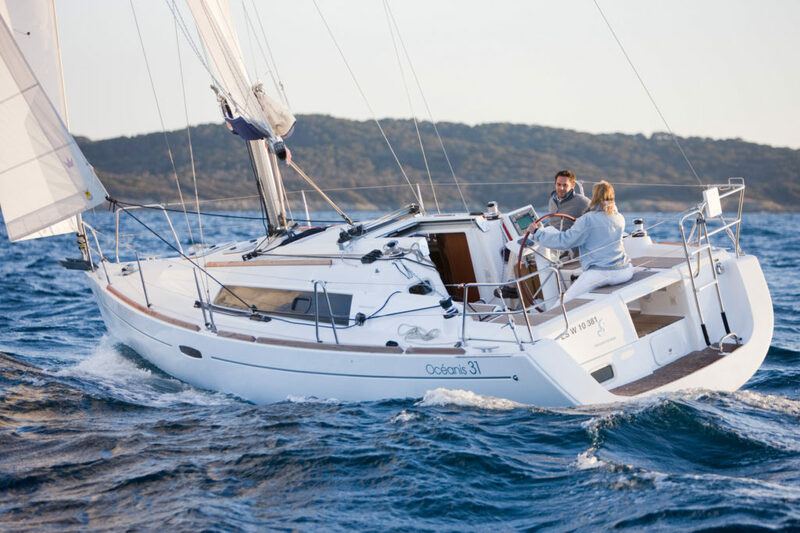 While not sailing, your boat will earn revenue that will be put towards covering costs like slip rent, insurance, maintenance and loan payments. 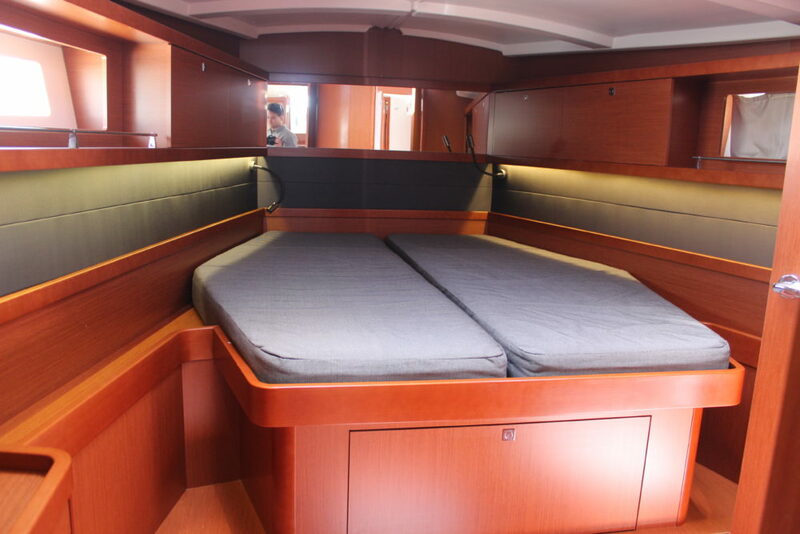 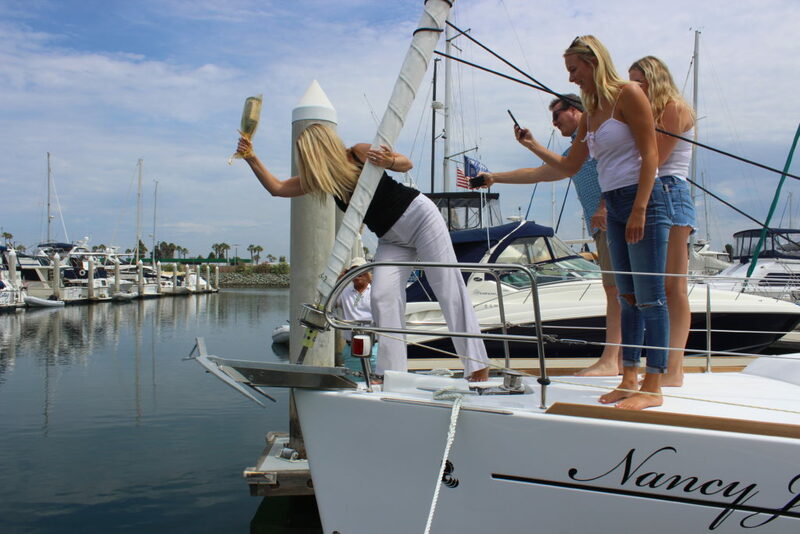 Save countless hours of your limited time by allowing our highly respected team to manage all aspects of your boat. 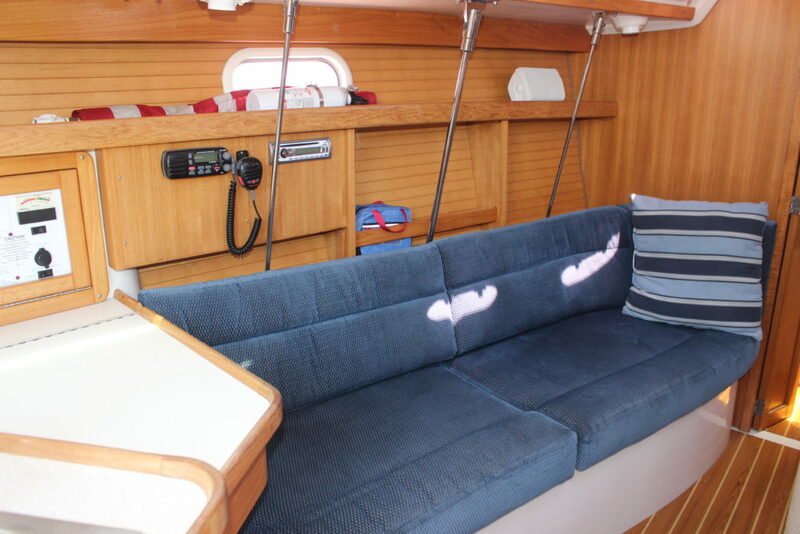 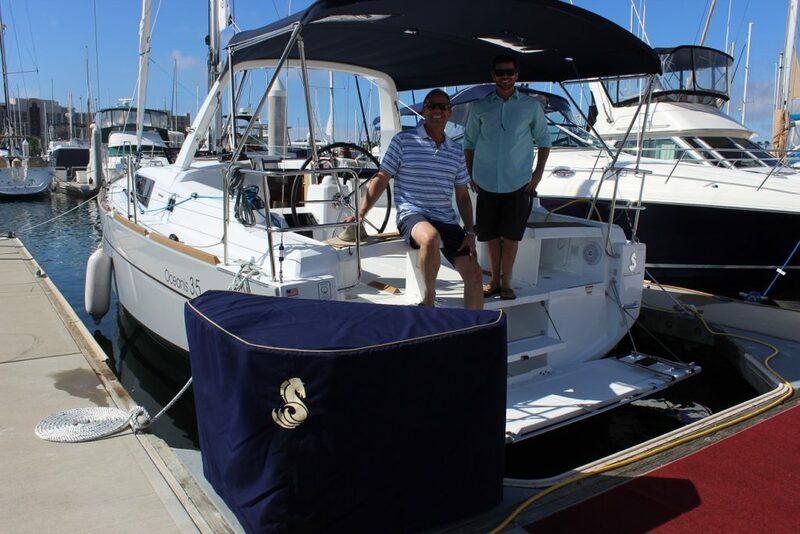 We manage the marina slip rent, financing, insurance, maintenance, upgrades, bottom cleaning, etc; a full bow to stern team will surround your boat making it easier to enjoy time on the water. 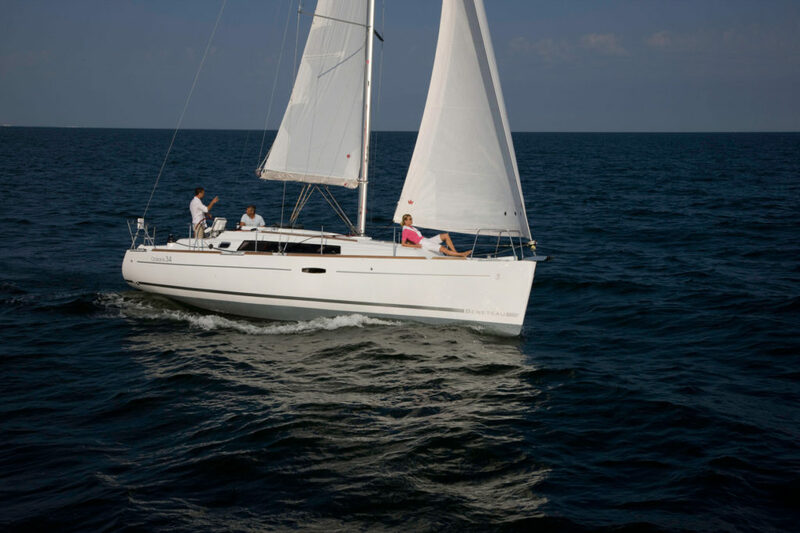 The Charter Placement program at Harbor Sailboats splits the boat revenue 50/50 between the owner and the club. 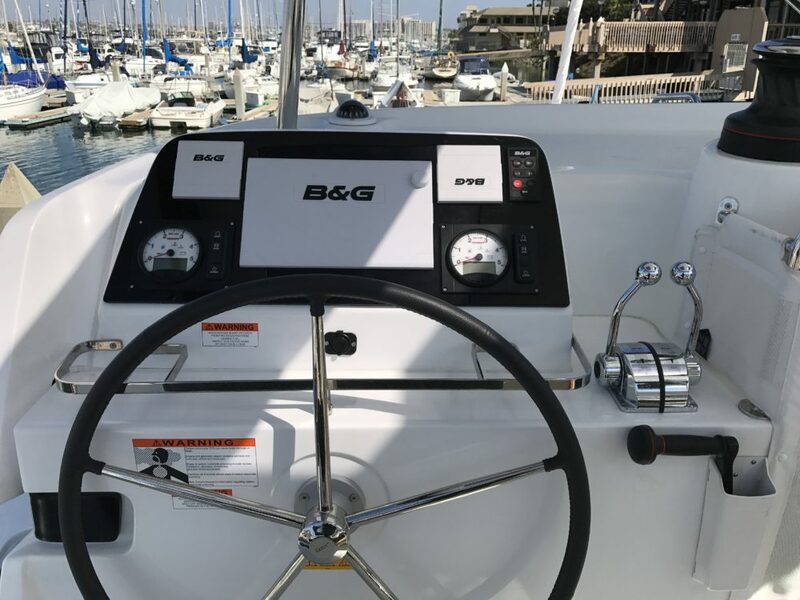 While the cost of slip, insurance, maintenance, and loan are the responsibility of the boat owner, their portion of the revenue has proven to cover a significant amount of those expenses. 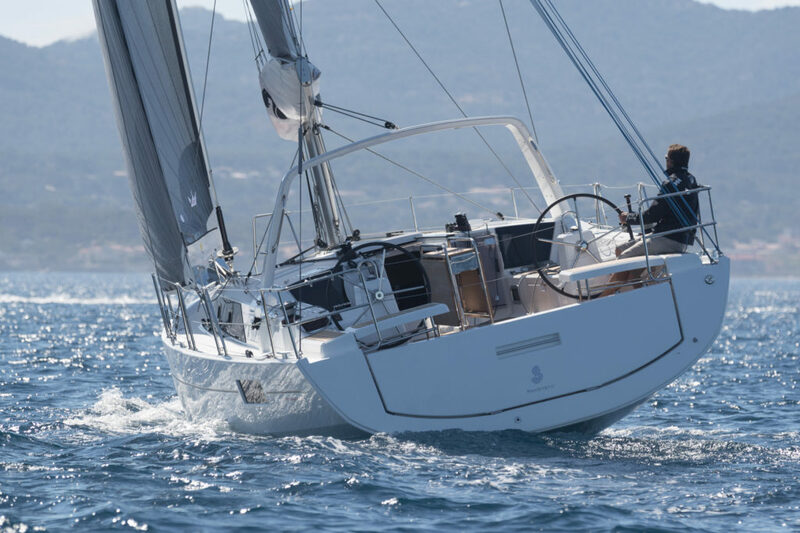 On an annual basis, revenue will prove to reduce the overall cost of ownership by roughly 50% compared to conventional ownership. 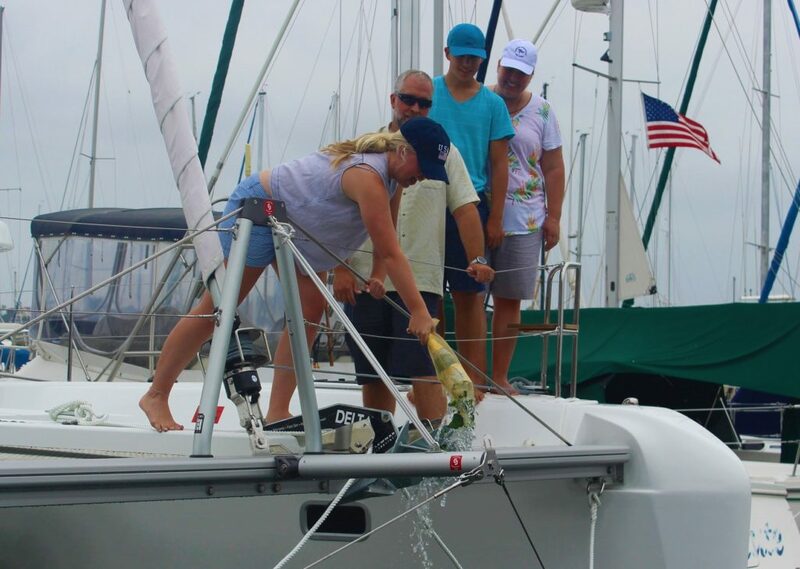 HS will take care of all cleaning, fueling, pre and post sail inspections, marketing, payment collection, slip agreements, insurance agreements and overall management of the boat. 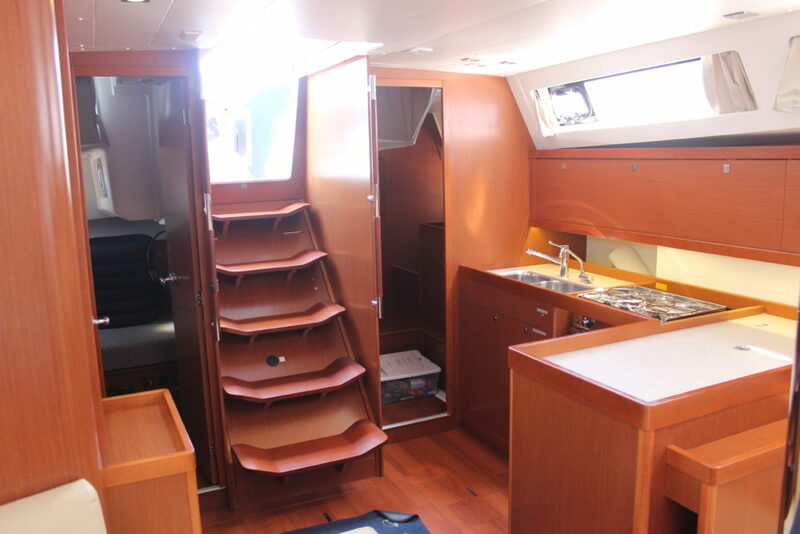 We also provide and industry leading maintenance team at half the cost of a private maintenance program. 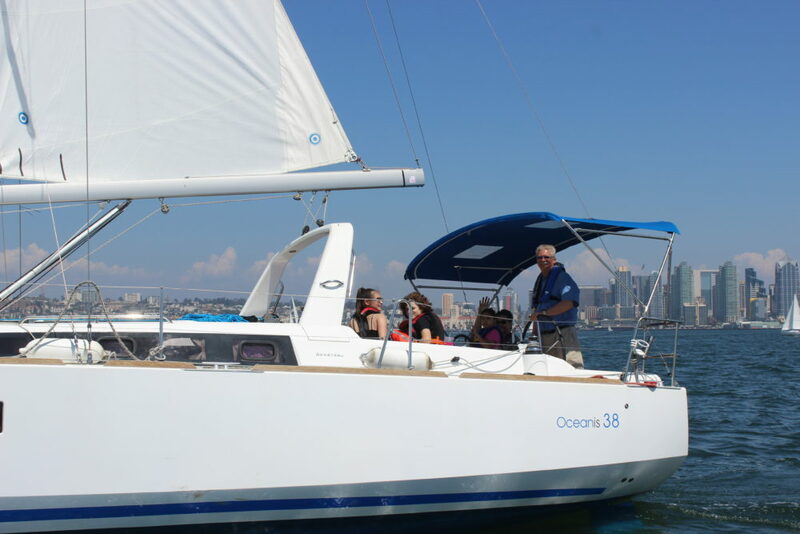 Revenue is generated through club rentals, non-member charters, captained charters, cooperate events, and sailing classes. 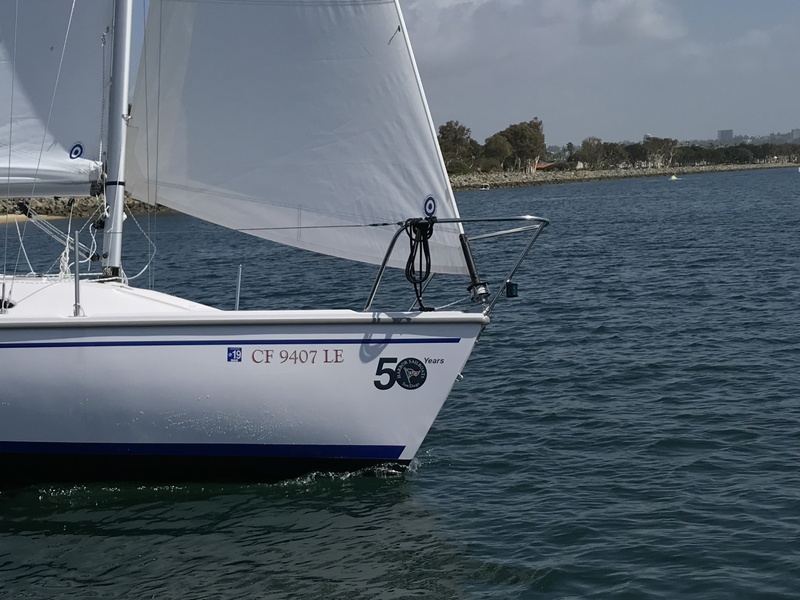 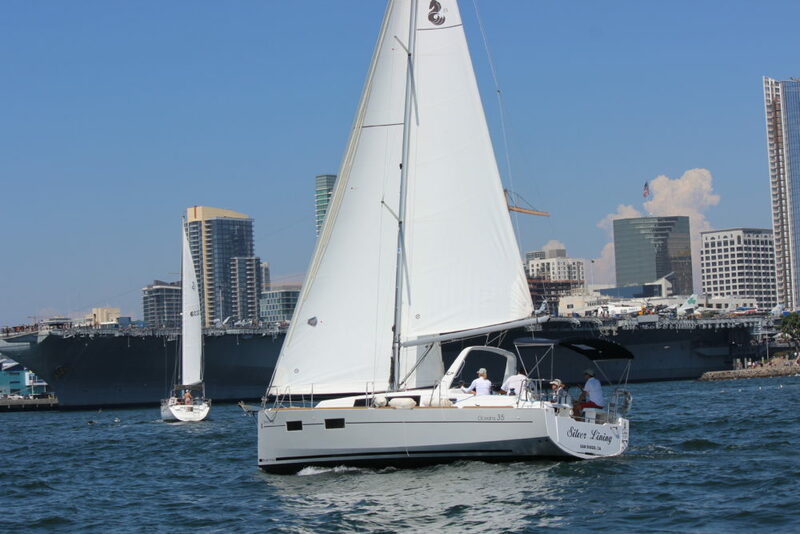 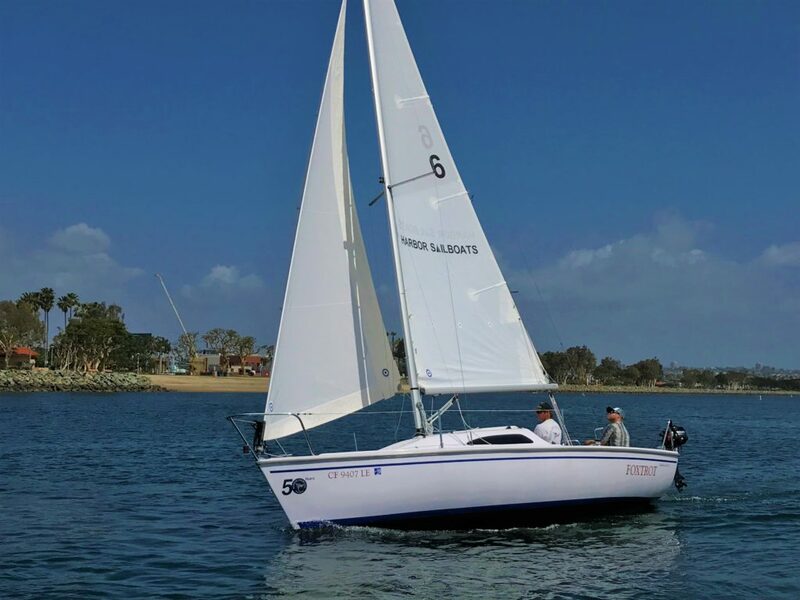 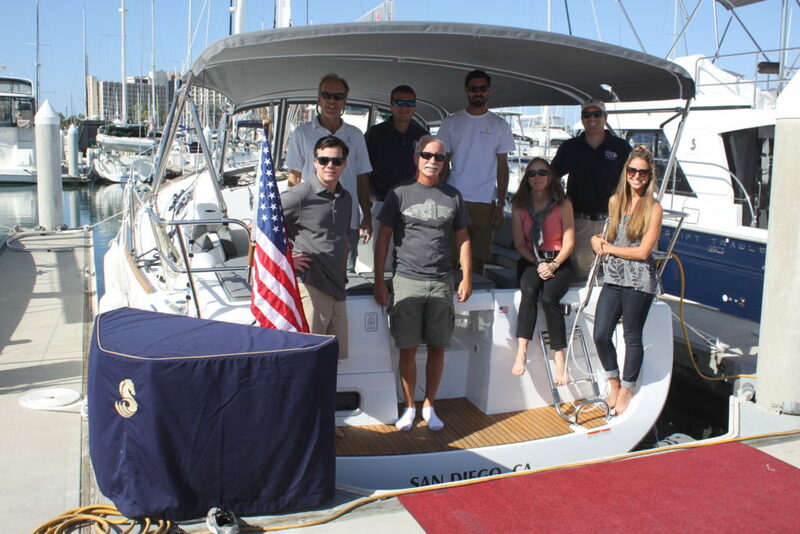 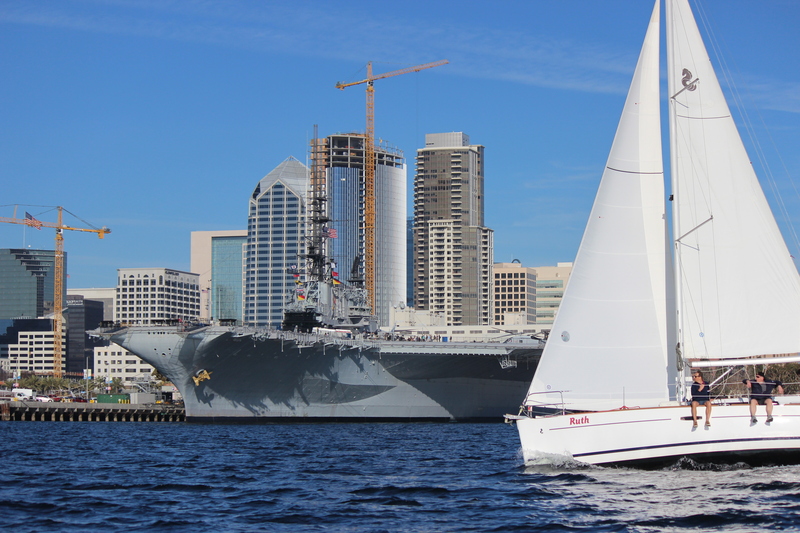 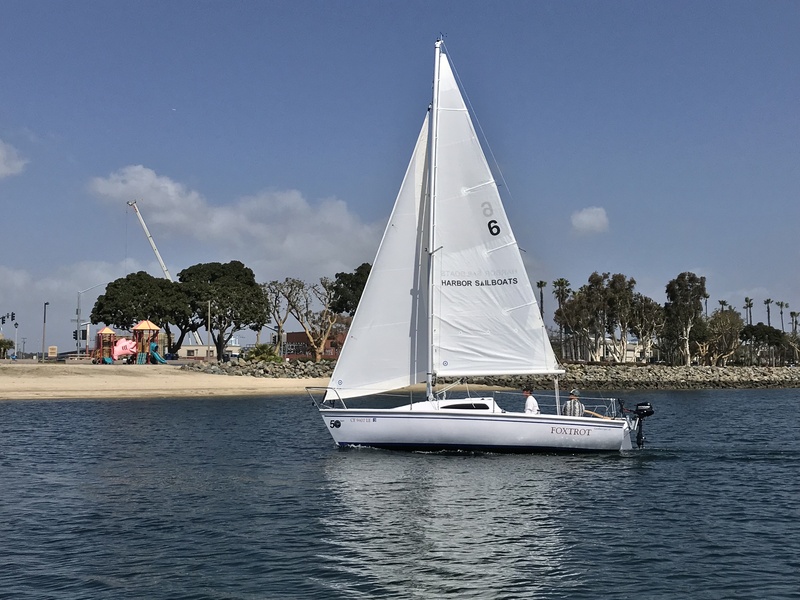 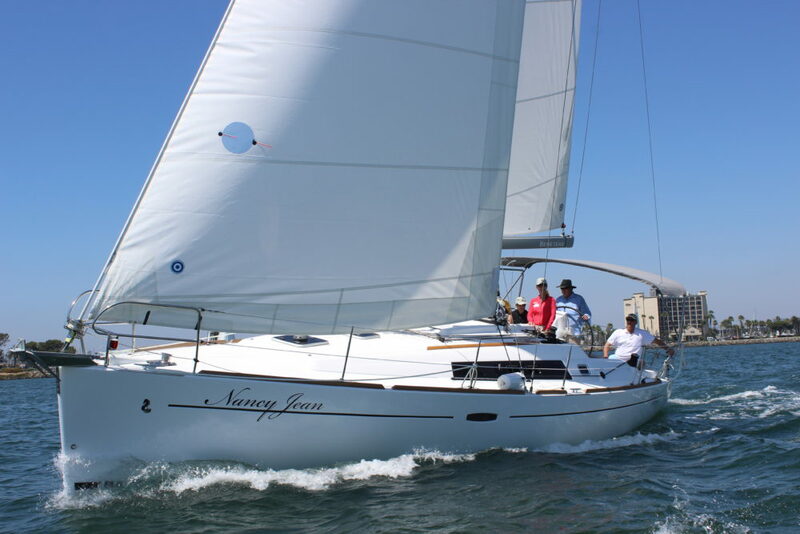 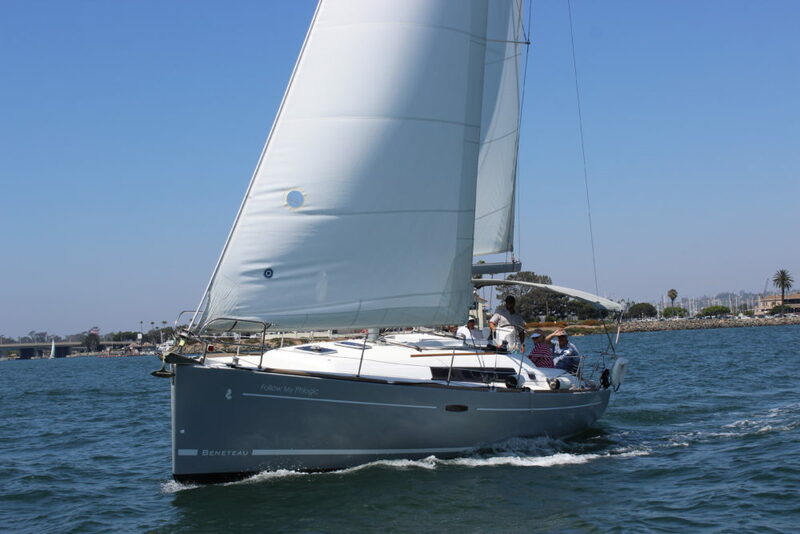 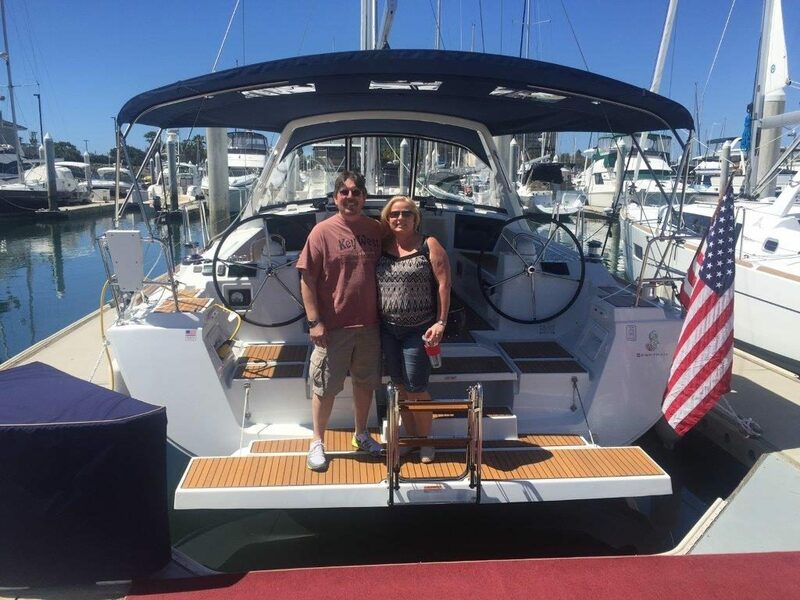 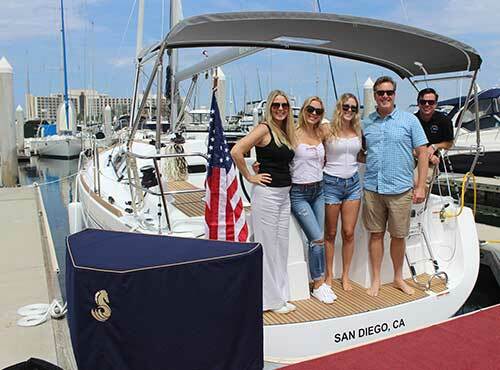 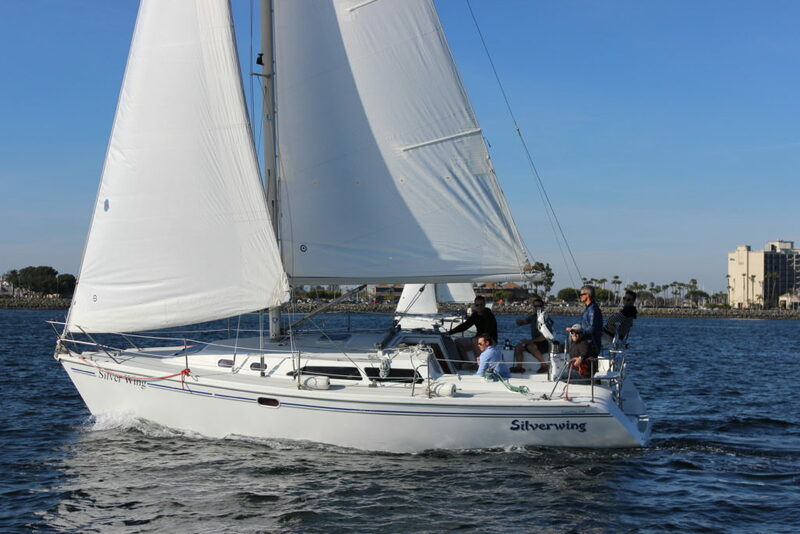 Harbor Sailboats is known as one of the strongest sailing clubs in California meaning your boat will be dropped into an established and predictable revenue stream. 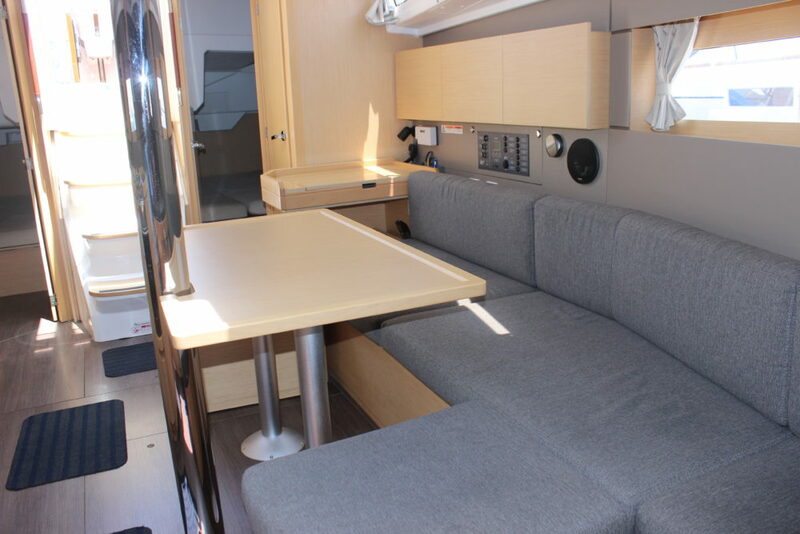 Furthermore, owners maintain a flexible usage schedule that can be customized to your needs. 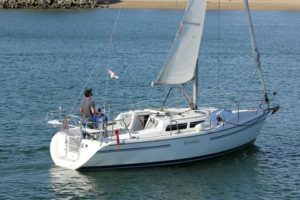 Feel free to sail your boat as much as you need while generating signification revenue when the boat would otherwise be tied to the dock. 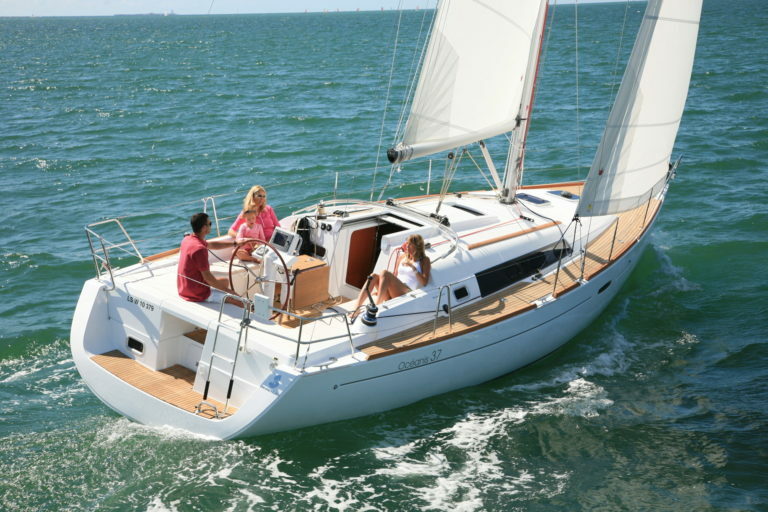 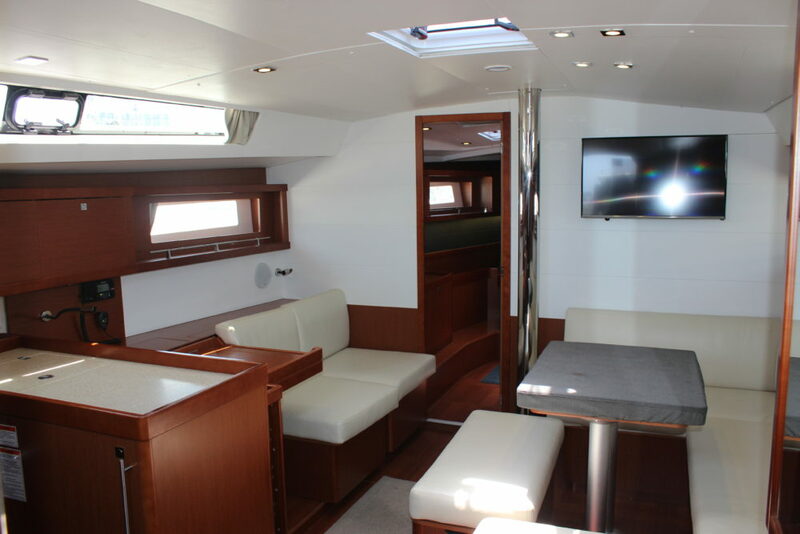 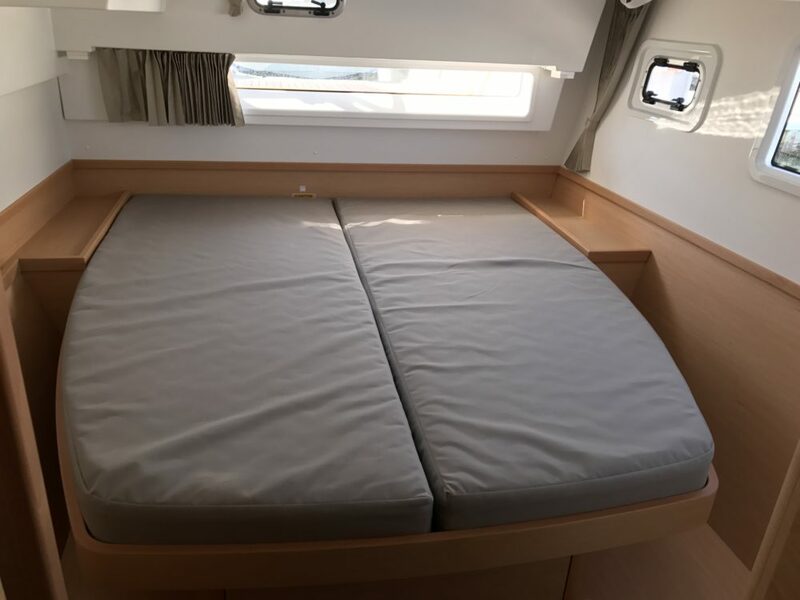 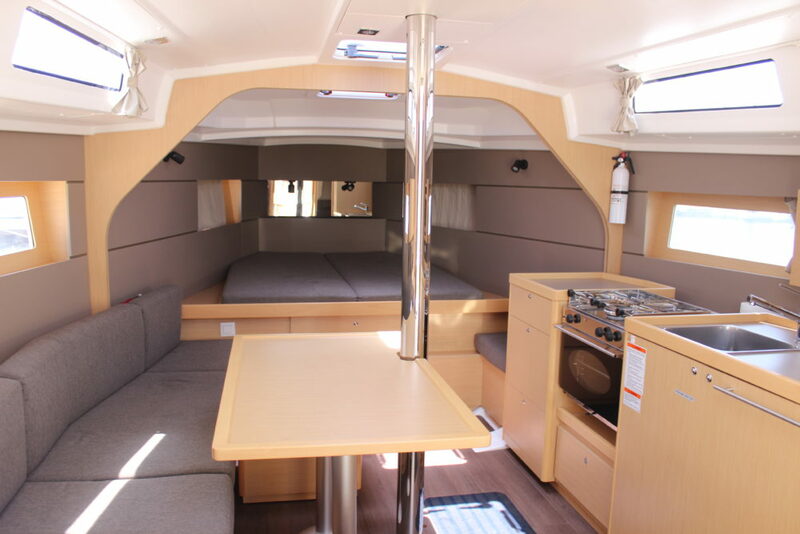 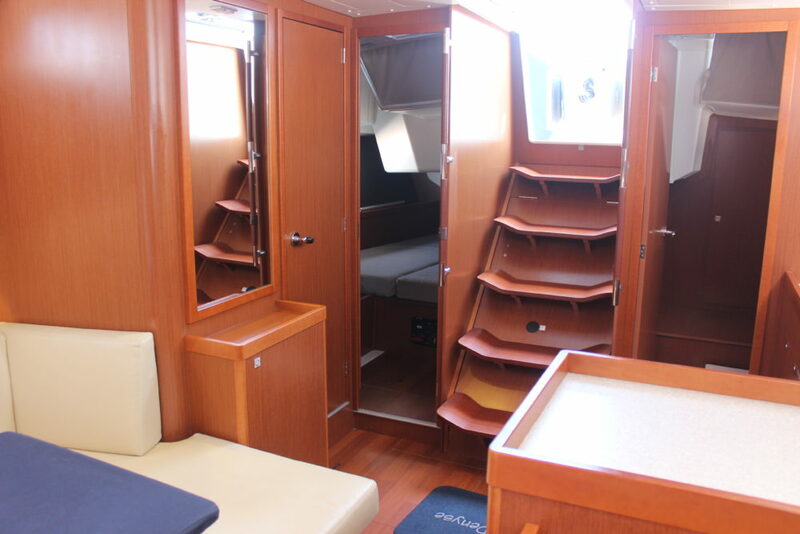 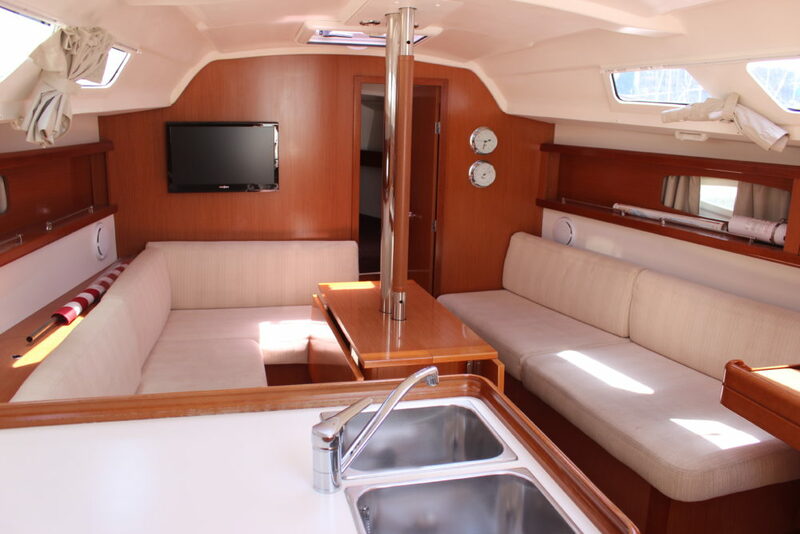 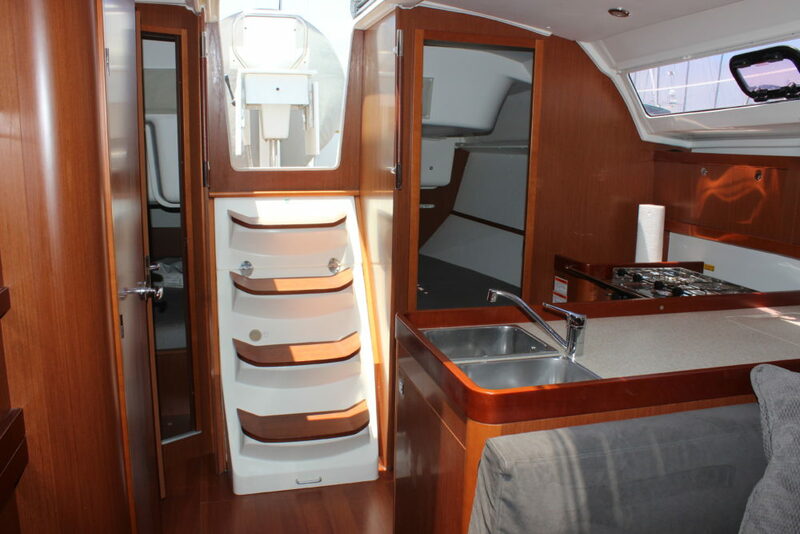 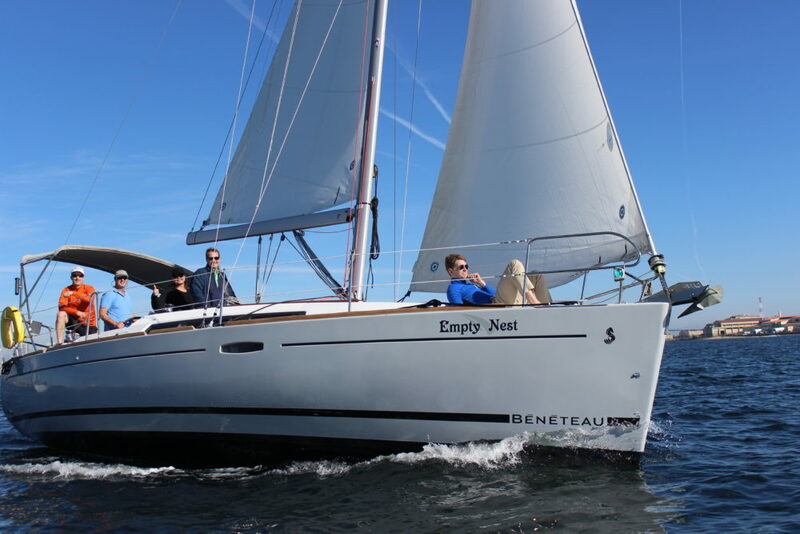 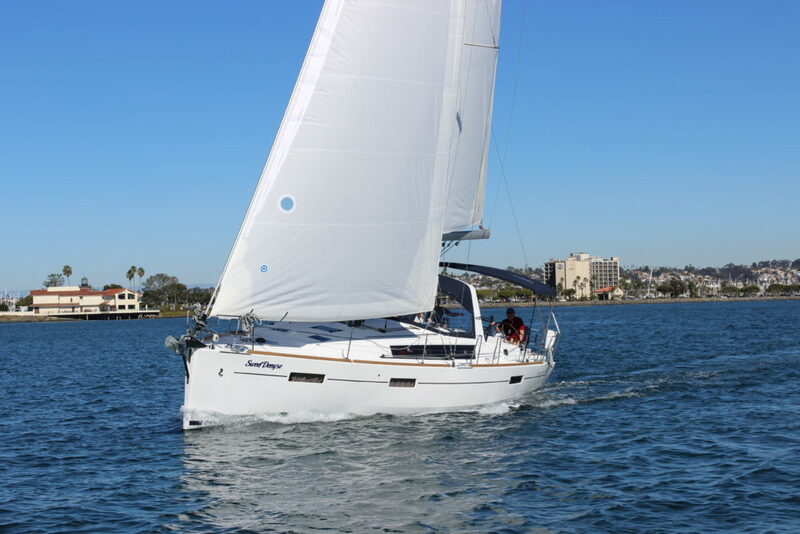 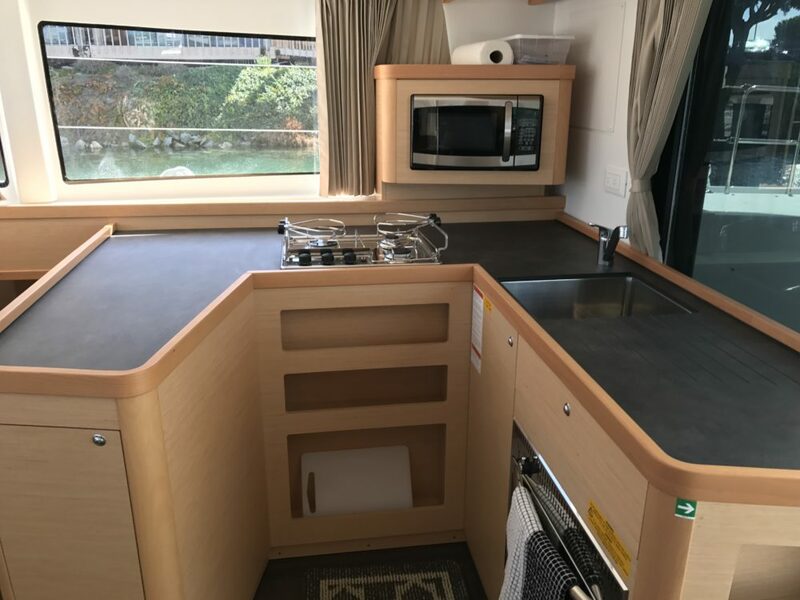 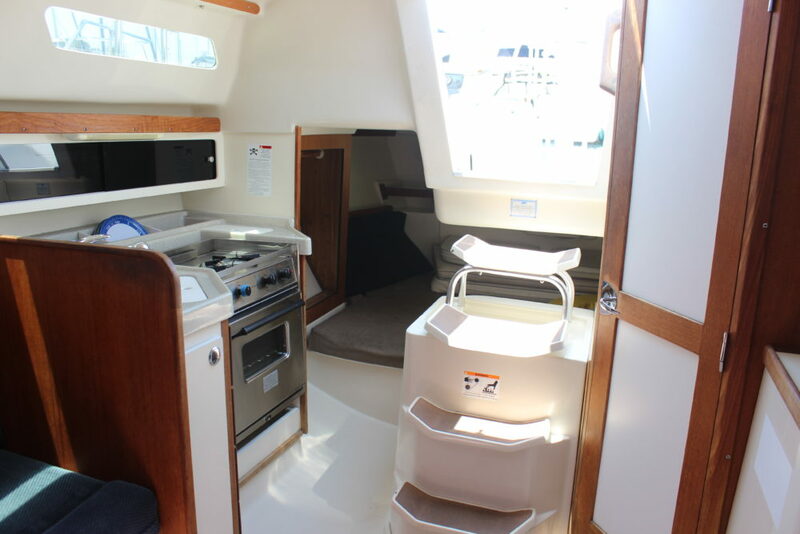 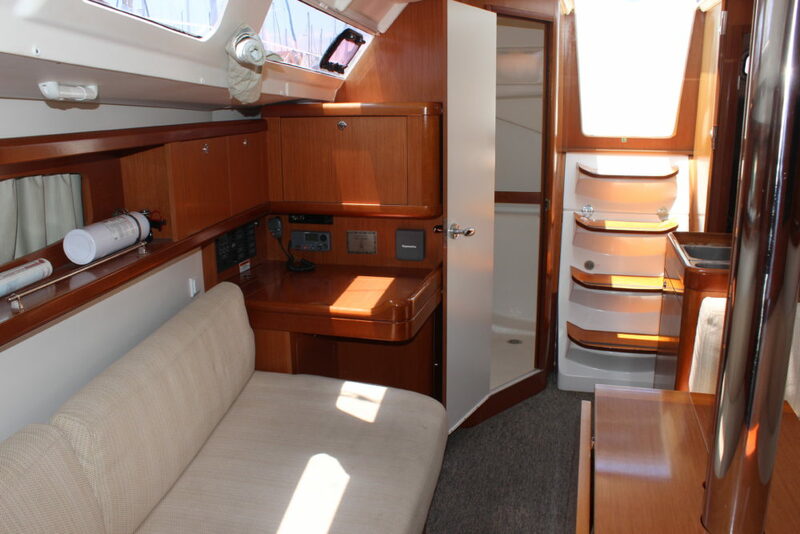 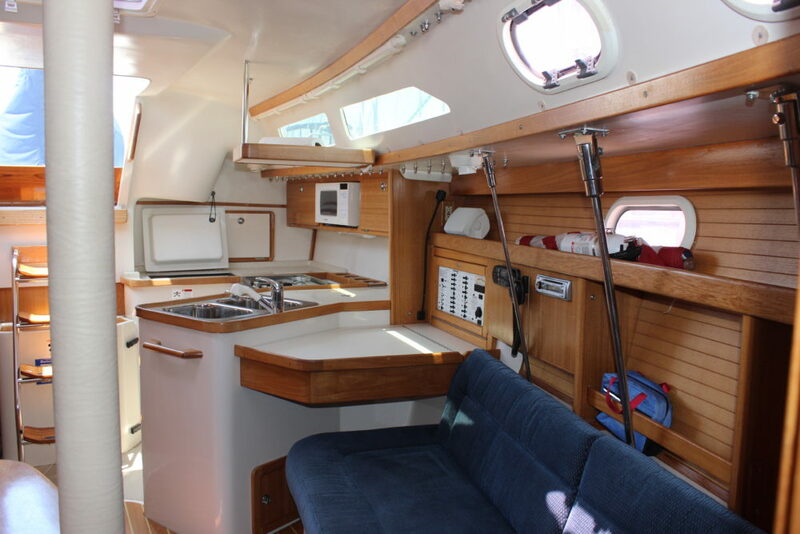 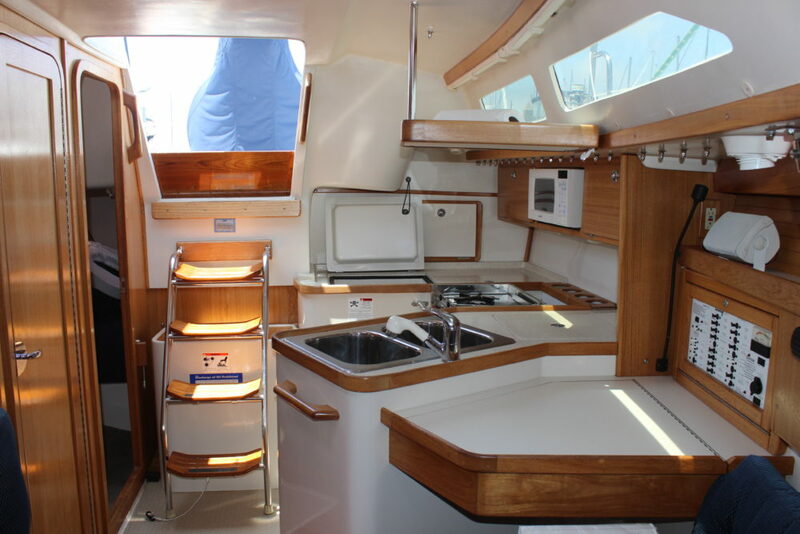 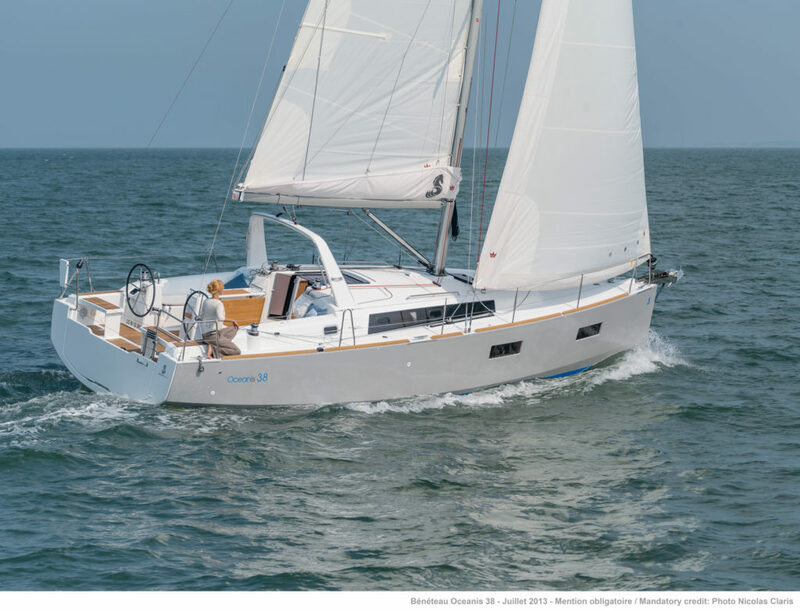 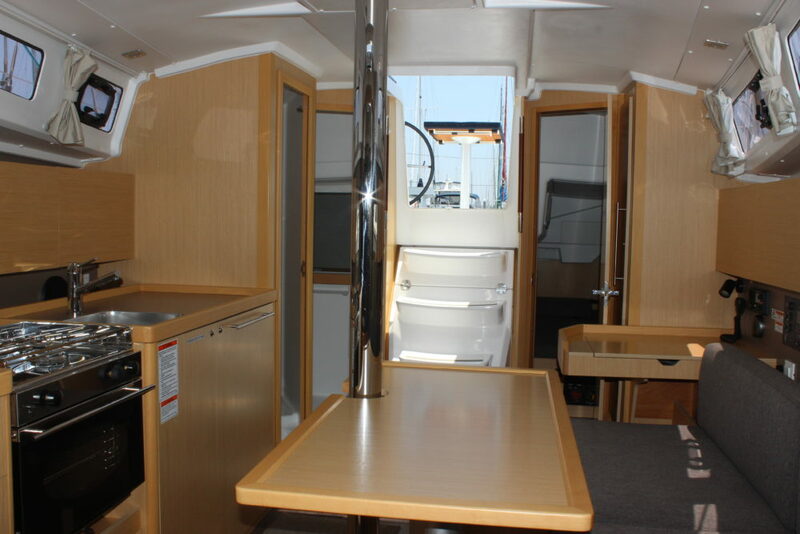 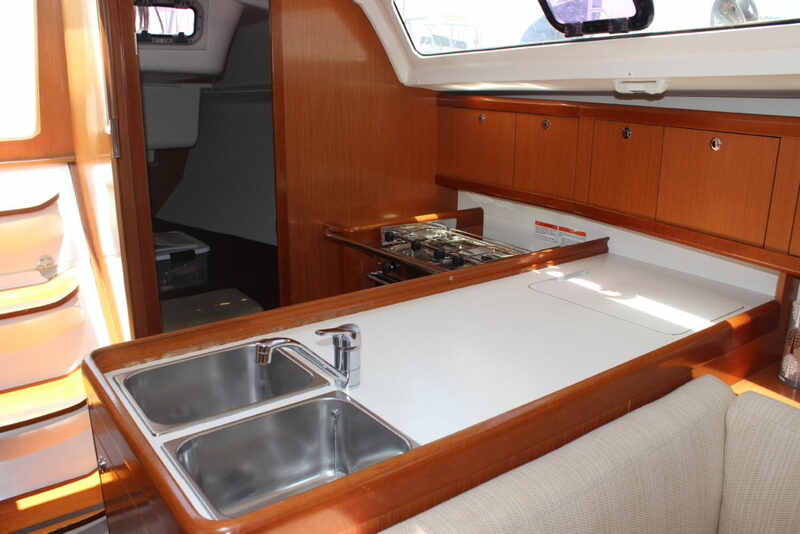 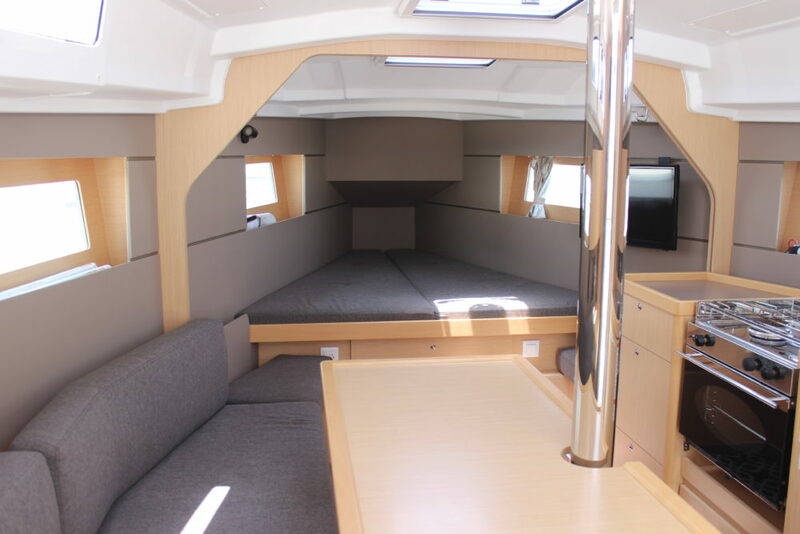 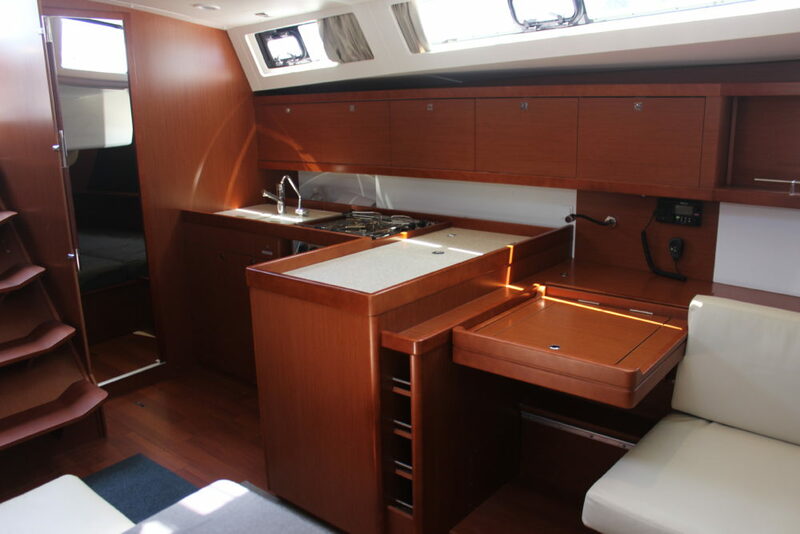 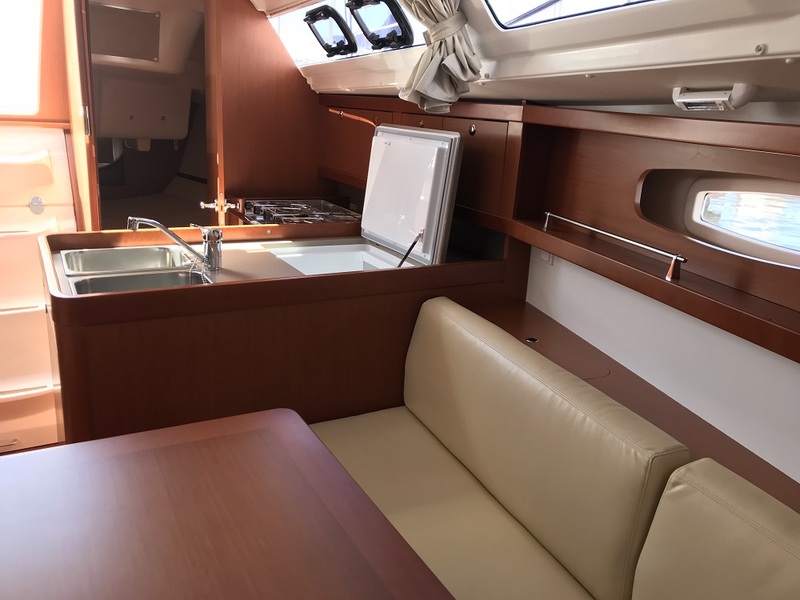 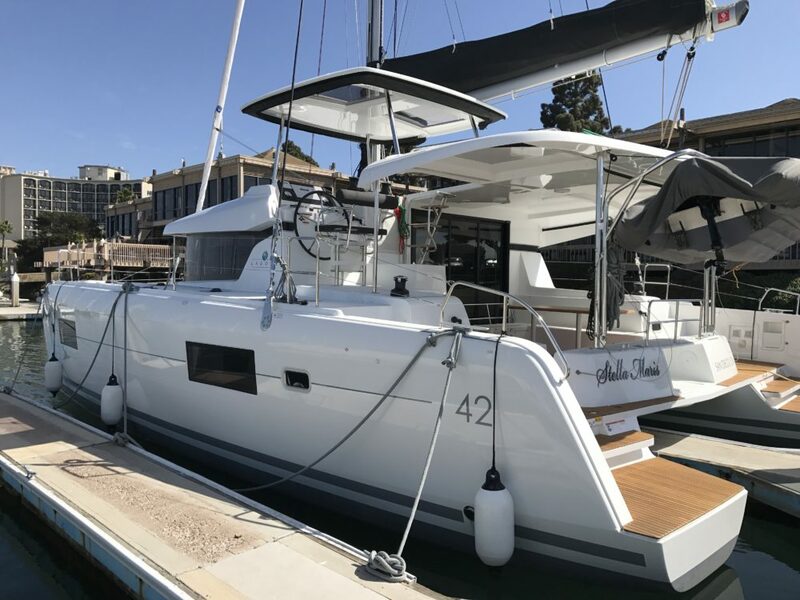 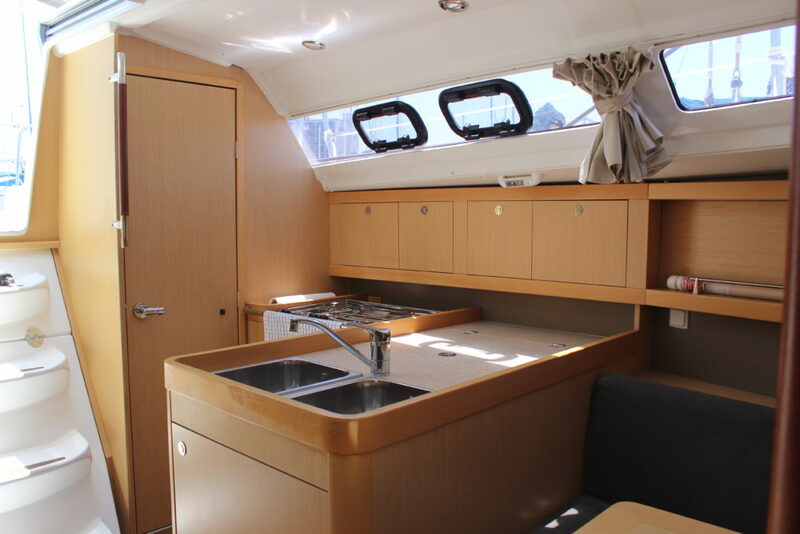 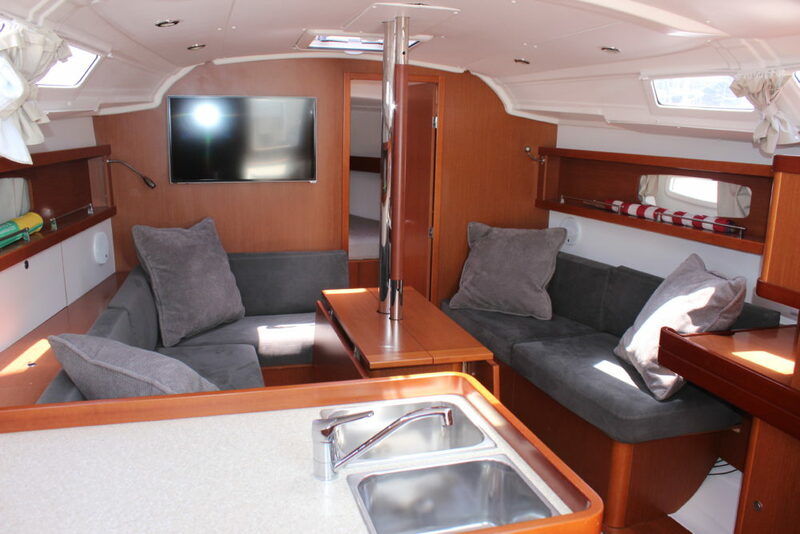 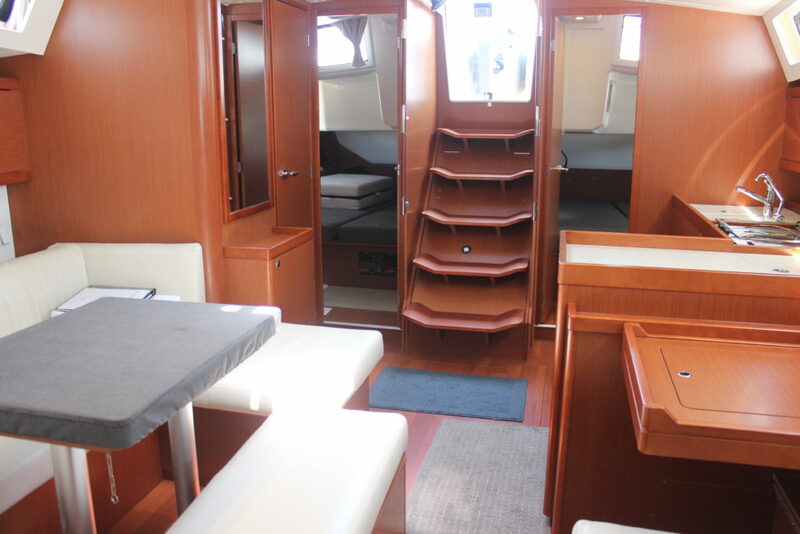 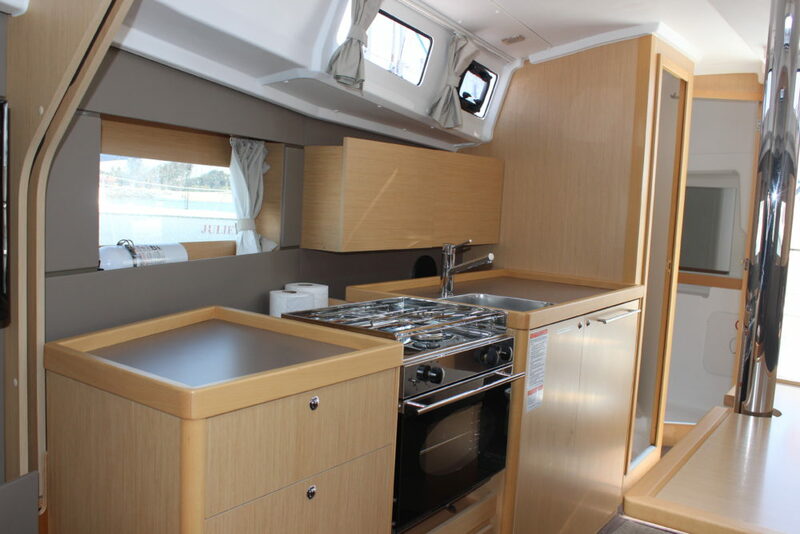 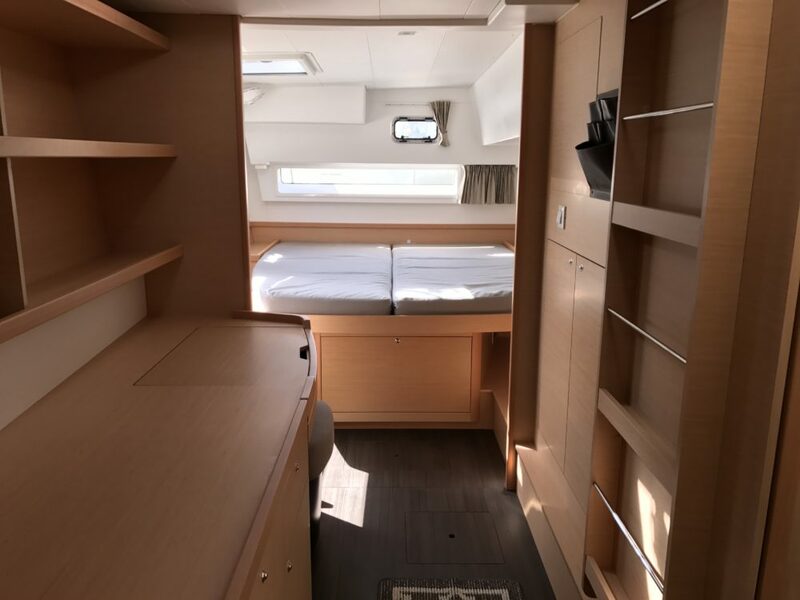 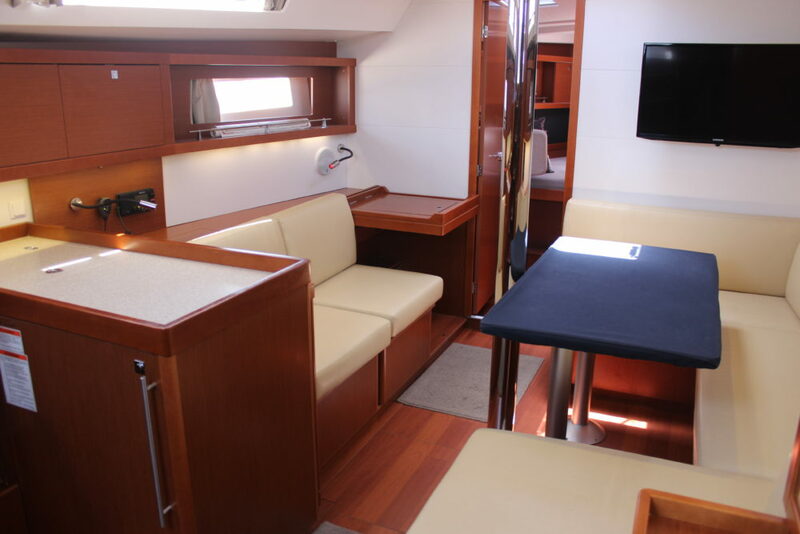 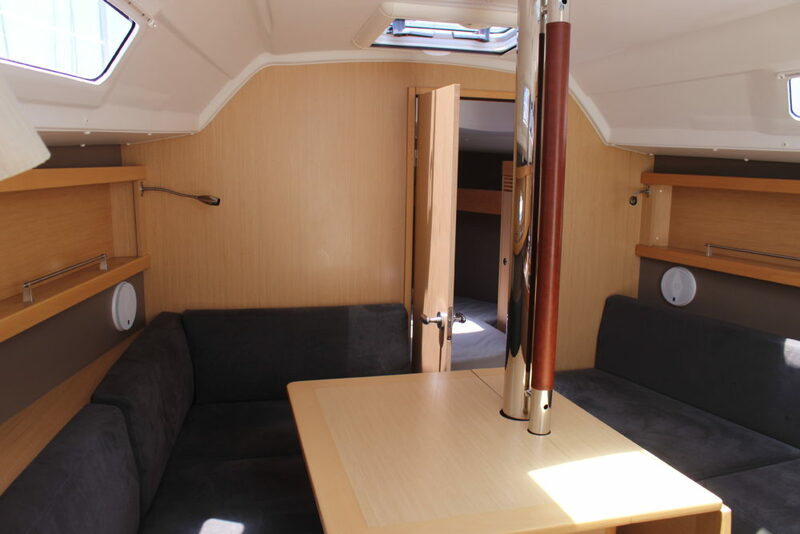 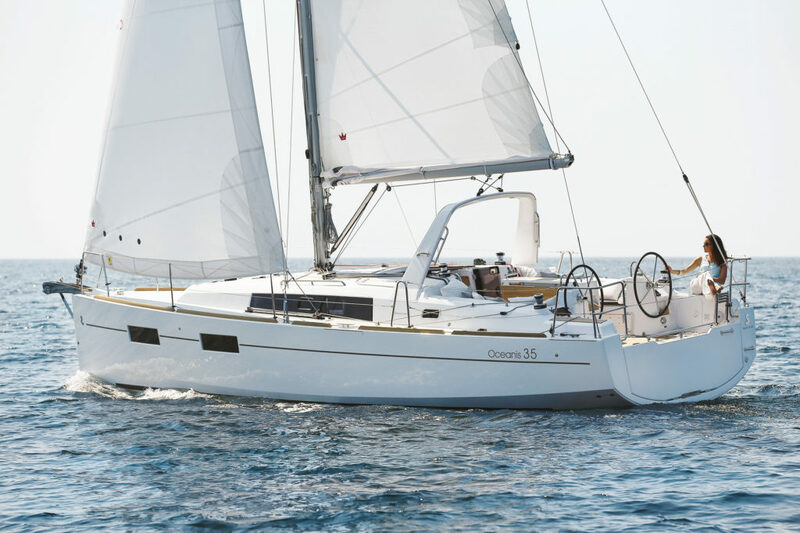 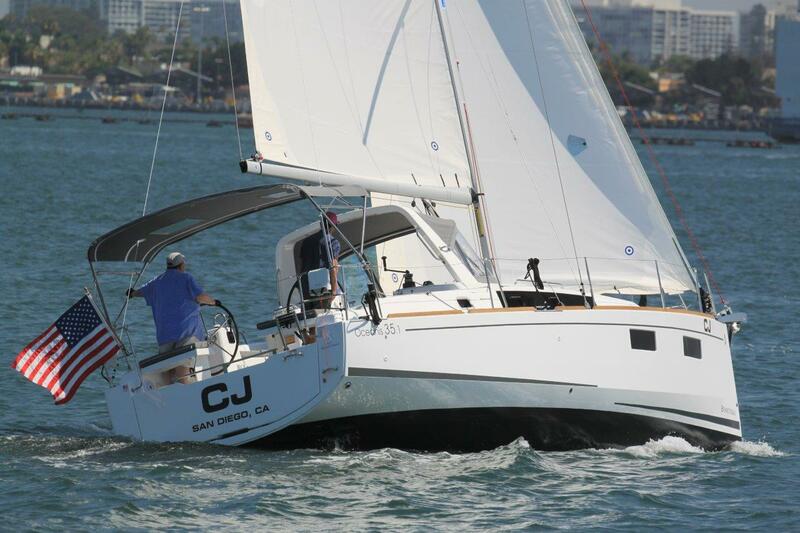 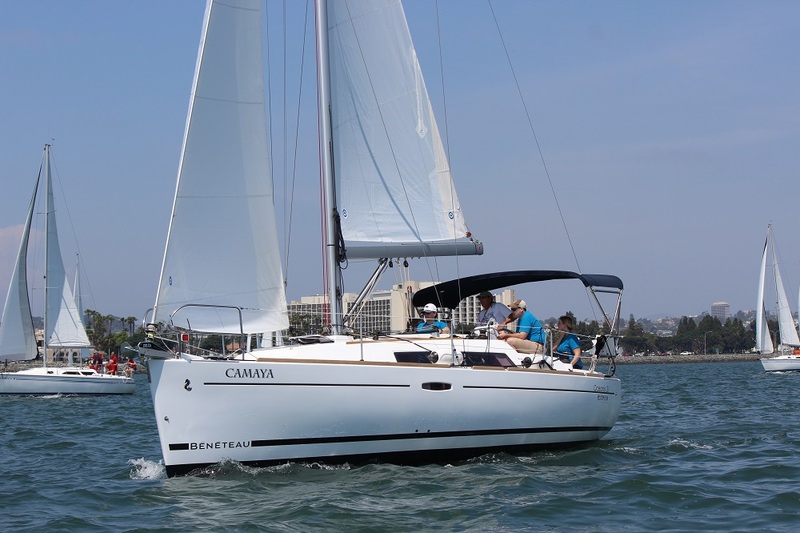 If you desire to own a new Beneteau while saving thousands of dollar a month, Charter Placement with Harbor Sailboats is the answer. 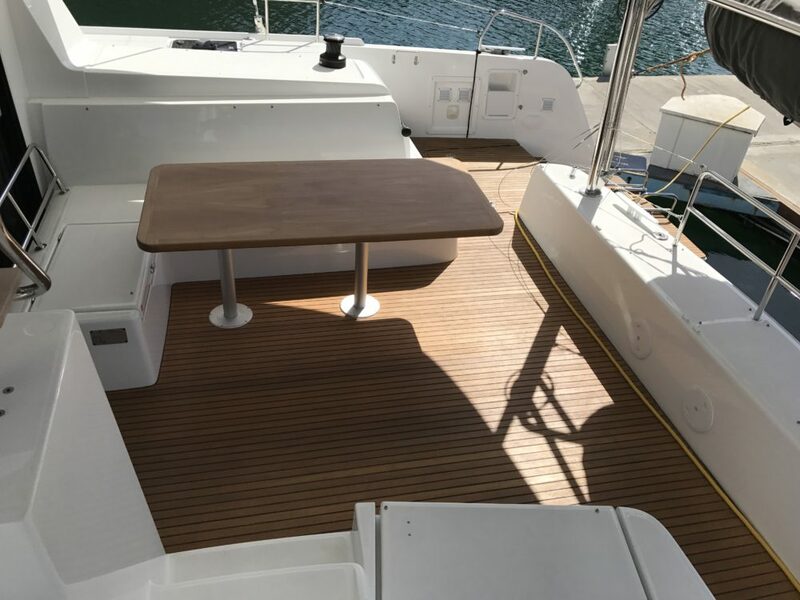 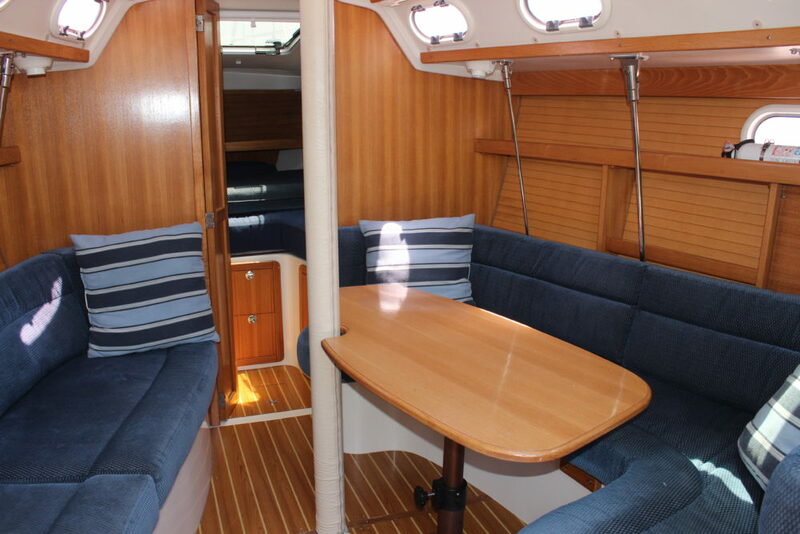 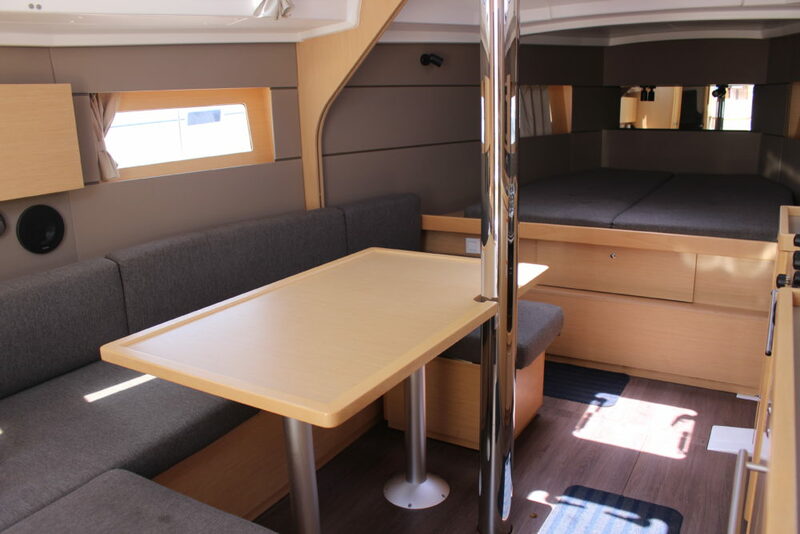 Below is a table compare the ownership of a Beneteau Oceanis 41.1 privately vs in the Charter Placement Program. 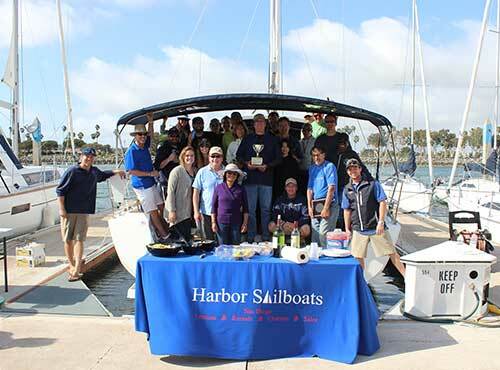 All fleet owners receive a complimentary Harbor Sailboats membership with access to all the benefits of the sailing club. 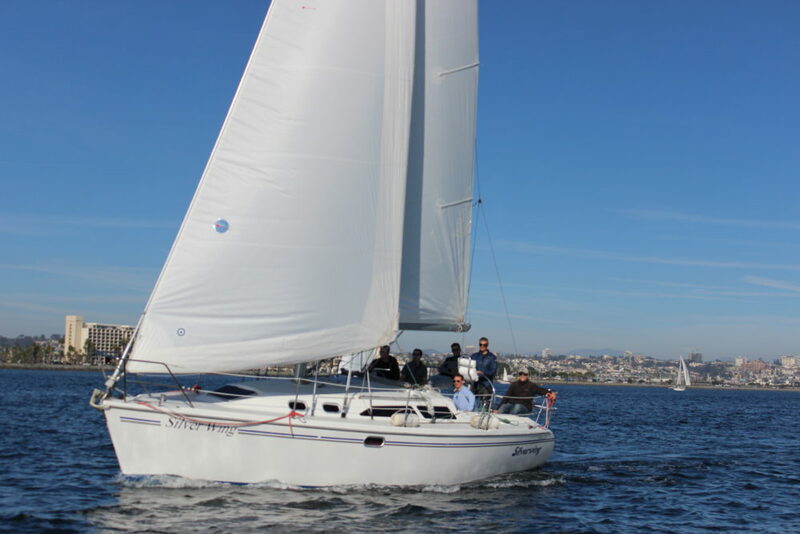 Additionally, we provide several hours of private instruction and American Sailing Association Certifications until you feel comfortable to solo with friends and family. 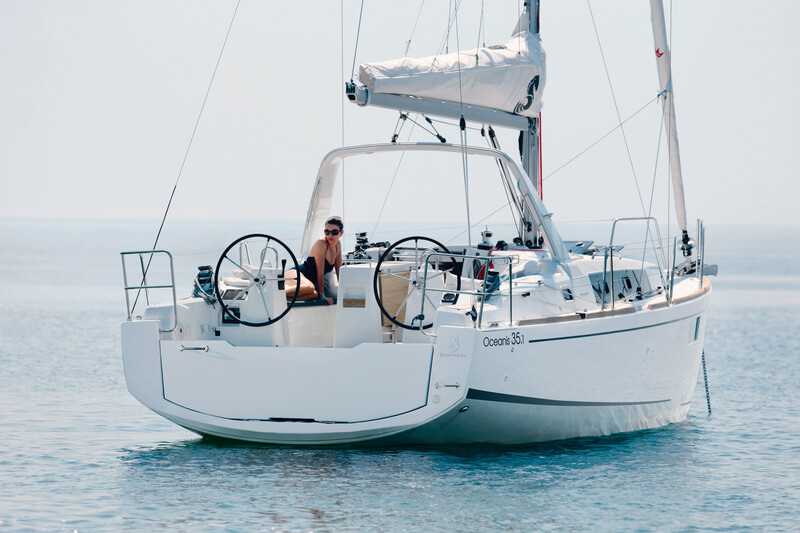 Your safe and confident enjoyment of your boat is most important.